A – Limo has been a leading provider of high-quality opulence transportation. We are dedicated to providing you the top-notch transfer services with a team of highly competent professional chauffeurs. We have friendly and courteous customer relation agents. 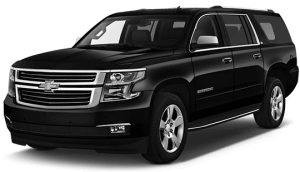 Our fleet of limousines and luxury vehicles will provide you a safe and restful transfer experience. Deals are often made long before the two parties meet, sometimes it is the first impression which really matters. We can help in making that great first impression by picking your guest from the airport and dropping him or her at the destination of your choice. Weddings are occasions that need to be celebrated and not fretted over. Whether you are a classic couple and prefer vintages or the more modern who prefer Stretches, we cater to one and all. Book in advance for availability and best pricing. There are days when you just want to celebrate with your friends and family or go to your prom in style. All kinds of events can be made better by the addition of a Limo and there’s no one better in Toronto who knows limousines better than us. Some of the most high-quality road transportation services are our hallmark. 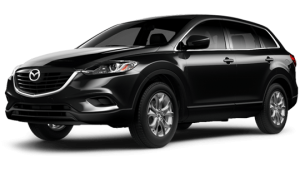 If your staff has to travel in Greater Toronto Area (GTA) in style and utmost luxury, we’re the one to get in touch with. When you just want to take the weekend off and spend some time out of the city, we can help you in moving you out of the city in comfort and luxury. Whether you need ground transportation from arrival lounge to your door step or from your door step to departure lounge, our representative will assist to you to your destination. In today’s travel environment, you can’t be even a minute late for check-in at the airport. When you need to get to any airports on time, you can depend on the best airport limo service to get you there quickly and safely. Always On-time Guaranteed! We welcome urgent calls and our lines are open 24 hours 7days a week. 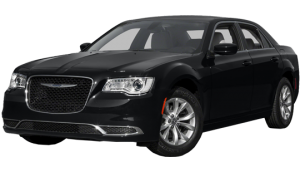 A – Limo chauffeurs are available in Pearson International Airport and in Toronto Billy Bishop Airport around the clock. We are committed to give you the VIP transportation services! Your executives are your assets – get the best out of them, by ensuring that they arrive at their destination refreshed and relaxed, while conducting business in a quiet and discreet environment. 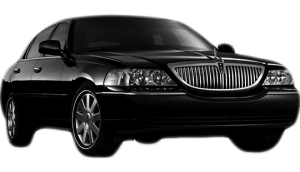 A – Limo takes enormous pride in quality and style with our corporate car service. A – Limo has a high satisfaction rate from a large number of customers. We take great pride in our services of moving our esteemed customers, and their guests, from one point to another in a safe and timely manner. Regardless of the event, A – Limo promises to provide its world-class services without any problem. Destinations that are not listed on Out of Town Tarrifs – $1.65 per kilometre from Toronto Pearson International Airport. Thank you so much for your help with the transportation for my daughter’s 16th b ‘day. The driver was (early-which made me happy) and he was very friendly. My daughter was so happy she had tears in her eyes. I am a very satisfied customer. As a busy executive, I have many customers to visit and appointments to keep, and I need transportation I can count on as. Over the past year, A – Limo has earned my trust by being always on time, always available, and always able to respond smoothly. 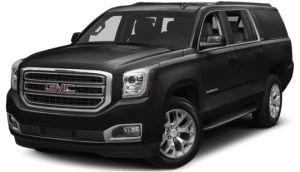 A – Limo Services provide you a smooth and hassle free ride. Getting a transport was not much easier before. 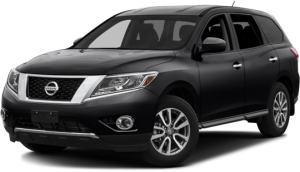 Call to hire a car of your choice today! © Copyright 2016 A Limo Services. All Right Reserved.